All over the stadium signs read: "Ichiro we love you" and "Ichiro is Life"
At times, it seemed as if he'd go on hitting forever. 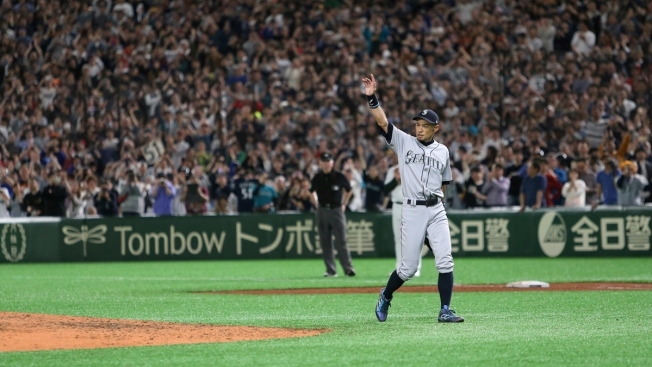 "I'll be known as the 'Man Formerly Known as Ichiro,'" he cracked. Ichiro admitted he badly wanted to get a hit in Tokyo. 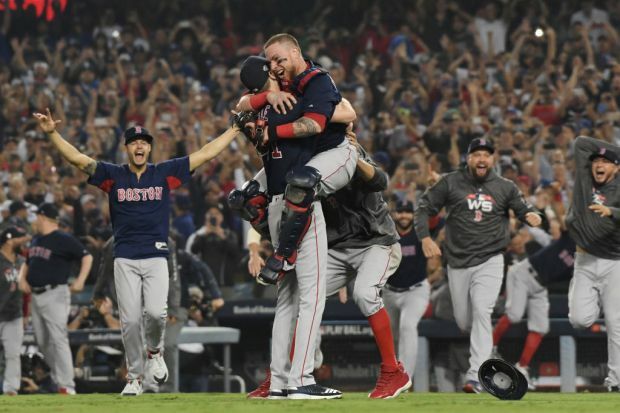 And his fans always wanted to see him play in the World Series _ his teams made it to the playoffs just twice, never advancing to the Fall Classic.